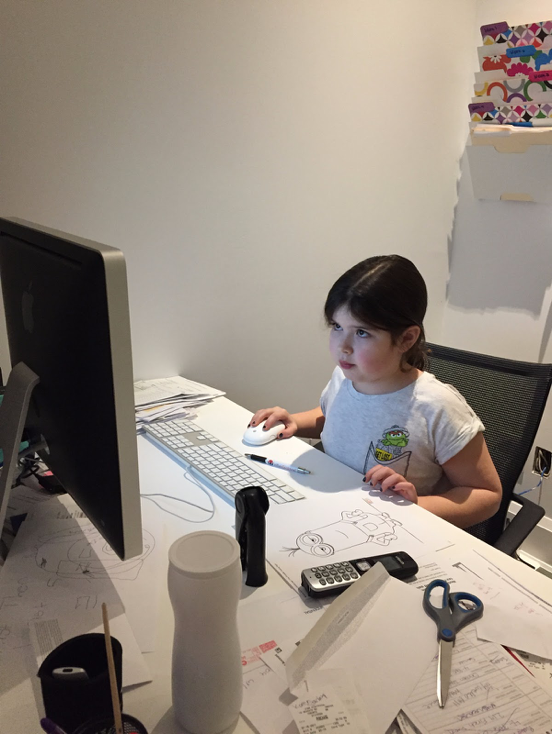 At Hatch Canada we’re dedicated to teaching our community of kids how to code! Coding is the language of the future - without it, they might get left behind. If you’re ready to pave a rewarding path for your kiddos (and give them a little bit of fun along the way! ), we have some helpful first steps to get their coding going in the right direction. Here’s some info you can pass on to them. If your goal is to become a developer, you will need to learn and master more than one coding language in order to be successful. Give yourself ample time to learn each coding language that you will need to get to work. You may have heard that learning a language as a child is much easier than learning as an adult - the same is true for coding languages! Learning coding as a child can open a lot of doors. If you’re an adult and still want to learn how to code, don’t worry, you’re not a lost cause! You can still learn how to master coding. Coding is so hot right now! As a result there are many ways and places to learn - from in person classes (like those offered at Hatch) to online courses, and even drop-in workshops. We recommend that you try hands-on in-person classes - you’ll learn more, you’ll meet new people, and you might even have fun. You don’t learn a new language overnight. Practice is the key to mastering coding. Try to practice on your own time by building something with code that interests you - like a game or an app. The more you code, the easier it will be! Don’t forget to continue to practice after you learn to code - you don’t want to forget what you learned! We hope these first steps help you begin your coding journey! It may be tough at first, but it’s incredibly rewarding - so stick with it! Want to learn how to code? Study with us! Hatch offers fun and challenging workshops and camps for kids and adults. To learn more and register, please email us at hatch@hatchcanada.com!